Meant to augment your onsite security guards the Virtual Gatehouse Service employs state-of-the-art technology to live monitor your property from our fully staffed monitoring facility and provide immediate assistance when any suspicious activity is detected, whether it’s via two-way communication, a dispatch of our own guards on site, or a notification to the police to be dispatched to the area. 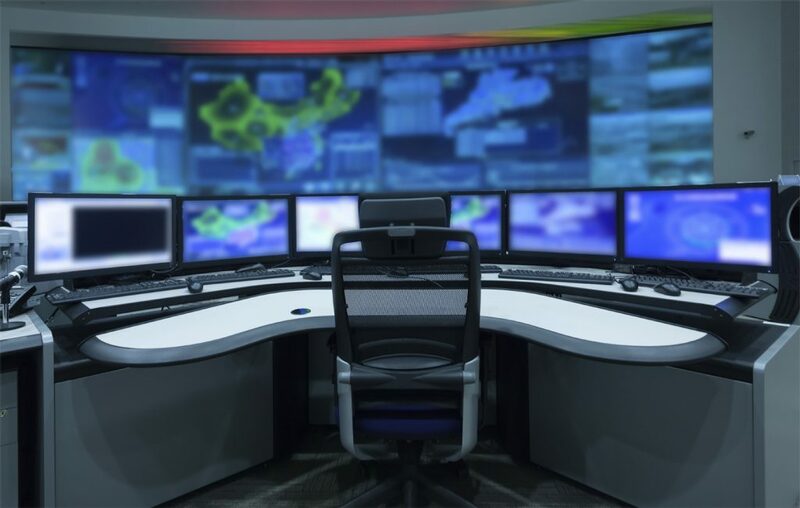 From event-driven and access control monitoring to urban crime prevention and virtual attendant services, our customized solutions can accommodate and benefit virtually any business type and size, all while reducing your security costs. For apartment and gated communities, A+ Virtual Gatehouse provides a virtual gate guard to enhance security awareness and reduce cut-through traffic or trespassing. 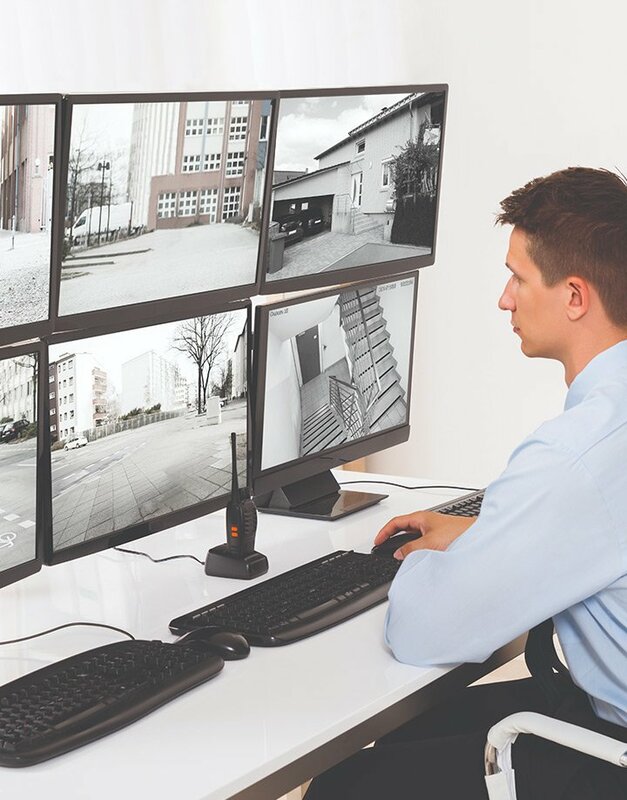 The A+ Virtual Gatehouse utilizes audio and video technology to give you the ultimate access control for your community while decreasing your guard costs. The A+ Virtual Gatehouse uses video feeds and two-way audio from our monitoring facility to greet, monitor, and log visitors to gated communities, water access areas, and secure facilities. Virtual Gatehouse Tours can also be scheduled at specific intervals for a quick inspection of the facility. Our A+ Virtual Gatehouse communicates with your residents or visitors through two-way audio or one-way video capabilities at the entrance of your property. Visitors are logged using the audio and video technology before they are allowed or denied entrance. The Virtual Gatehouse will only allow authorized residents and visitors access onto the property. any time. Ensuring you always have record of who is on your property!